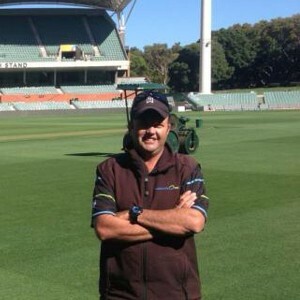 Tonight, we enter the most inner sanctum of South Australian society with a personal tour of the Adelaide Oval turf and groundskeeping world. 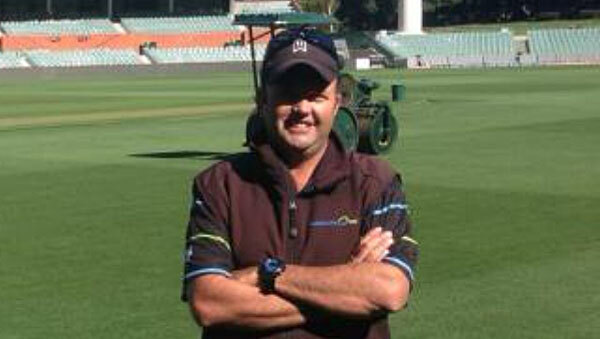 Turf Manager, David Egan, lets us in on the secrets about turf choice and maintenance to get the best out of the ground for football, cricket and, of course, the imminent World Cup. A special Adelaide Visa Council focussing on comedian Greg Fleet. Will Greg get his rejected Visa status revoked? Wine is stunning from the Adelaide Hills and YOU can win one. Details below. Lamington questions raised since last week will be answered by the high priestess of lamingtons, Sharon from Kytons Bakery. Music from a local duo who had only finished year 12 this time last year. Charlie’s Dead Reds night, Friday, February 13, 2015. Catlin Wines 2013 Single Vineyard Shiraz, Adelaide Hills . Tasting notes. Secondly, just write Shiraz on our Facebook Page OR tweet @boringadelaide with Shiraz in the tweet OR email us at [email protected] using the term Shiraz in the subject or body BEFORE 11:59pm, Sunday, February 8, 2015. This week: Don’t burn the candle at both ends! Lofty exercise goals can wear you down too! 00:40:19 Is It News? Nigel does his best to present three headlines (one real one and two he’s made up) from a South Australian publication – old or new – and the team has to guess which is the authentic news story. Jimmy Harrington. Pride Of Australia award winner. Follow up note about Noel O’Connor who was the voice for Fat Cat putting children to bed. 00:52:31 Time To Think Reflections about our society by self-confessed policy wonk and public transport user, George Inglis. 01:08:55 Musical Pilgrimage And our song this week, Snowflakes by Serendipity, suggested by Adrian Miller from the Radio Adelaide Monday night music program, Songcatcher. There has been a lot of talk about how silly and dangerous the anti-vaccination movement is, which sets us up perfectly for this week’s topic.